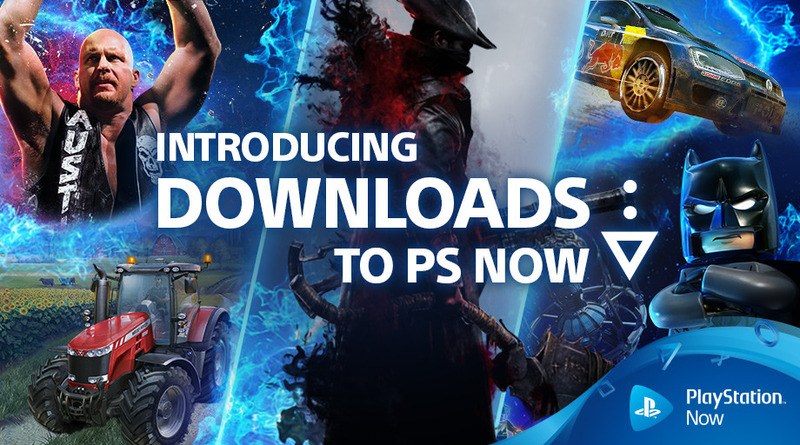 Good news for subscribers to the PS Now streaming service as users can now download games onto their PS4’s for offline play in addition to streaming them instantly. Games will be available in native resolutions of up to 4k and with 5.1 surround sound. They’ll also support dlc’s and add-ons users have already purchased and will benefit from PS4 Pro enhancements. Users will still be required to connect to the internet at least once a week to verify the PS Now subscription is still active, but once a game is downloaded it can be played offline. More information can be found on the Playstation Blog.